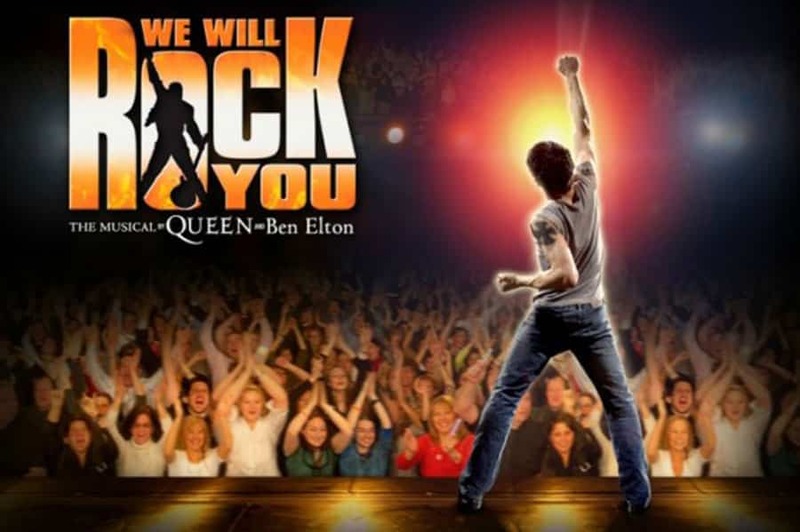 We Will Rock You the musical based on the music of Queen will tour the UK in 2019. The We Will Rock You UK Tour kicks off In September in Bromley. Following the triumphant 2010 and 2011 UK theatre tours and 2013 10th anniversary world arena tour, the smash hit Queen and Ben Elton musical, ‘We Will Rock You’ announces the show has been reimagined for 2019 and will embark on a brand new UK & Ireland tour, kicking off in September next year. Tickets are on sale now.